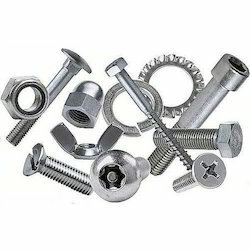 We are engaged in manufacturing, supplying and exporting a wide range of Metal Nuts, Screws, Bolts and Washers. 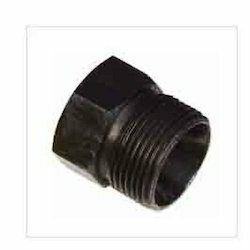 These products are manufactured using high-grade raw material like MS (mild steel), SS (stainless steel), brass and copper, which are procured from the reliable vendors of the market. Owing to their high strength, superior finish, corrosion resistance, long lasting shine and accurate dimensions, these products are demanded in electrical & electronics, cements, chemicals industries, paper, fertilizers, sugar mills and mat handling equipment plant, to name a few. 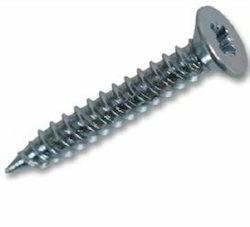 We are offering an extensive array of Fastening Screws . These products offered by us are manufactured utilizing high grade raw material, which is sourced from reliable vendors of the market. In addition to this, the offered range is available in different customized forms with respect to the emerging requirements of valued customers. 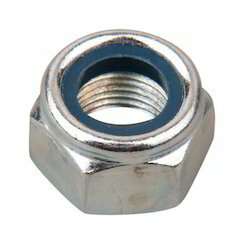 We are prominent manufacturer of Hexagon Nuts. 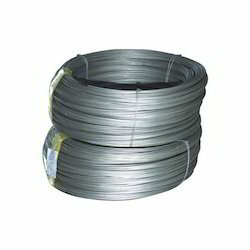 This range is manufactured utilizing optimum grade raw material, which is sourced from dependable vendors of the market. These products offered by us are designed in adherence with the highest quality norms and standards. 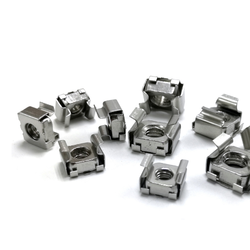 Moreover, the offered range is widely admired in the market for its corrosion resistance, high tensile strength, dimensional accuracy, durable finish standards and reliability. 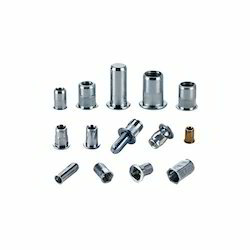 Creating a niche of Rivet such as Rivet Nut and Rivet Gun at its best, with utmost quality. We offer high quality products which are available at market leading prices. 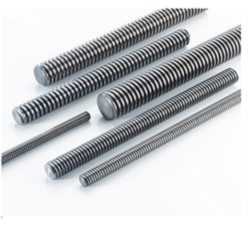 Providing you the best range of zinc plated threaded rods, threaded rod, bsw threaded rods, hot dip galvanized threaded rod and unf threaded rods with effective & timely delivery. 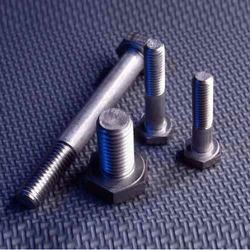 We are offering a wide range of Head Bolts. 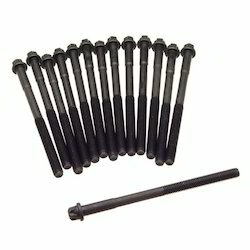 These products are included Head Bolts such as Square Head Bolts and T- Head Bolts. 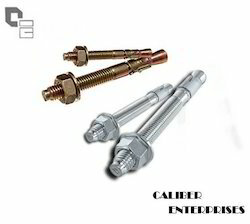 Prominent & Leading Supplier and Manufacturer from Mumbai, we offer Hex Bolts such as High Tensile Hex Bolt and Hex Bolt. 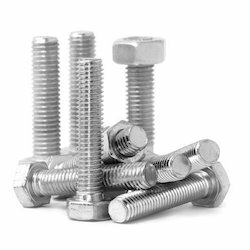 Offering you a complete choice of products which include studs bolt, b7 studs, industrial studs, fully threaded studs and b8m studs. 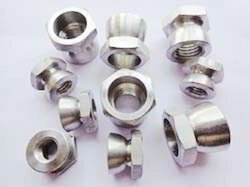 Leading Supplier and Manufacturer from Mumbai, our product range includes Lock Nut such as Jam Nut, Tapered Thread Nut and Jet Nut (K-Nut). 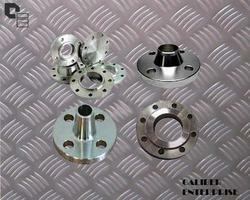 We offer high quality products. 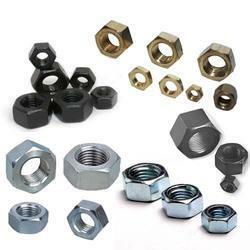 We are offering a wide assembly of Steel Cage Nuts. 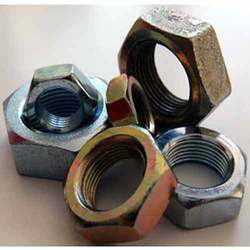 The offered range of steel cage nuts is developed utilizing high grade raw material, which is procured from the certified vendors of the market. 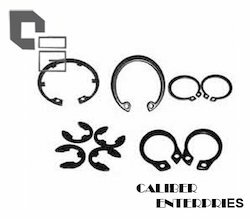 In addition to this, the offered range is highly applauded in the market for their features such as high tensile strength, dimensional accuracy and corrosion resistance. 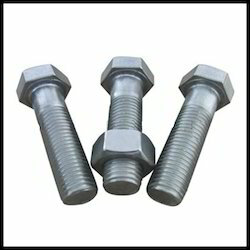 We are offering a wide range of Industrial Bolts which is made utilizing optimum grade raw material and advanced machinery in compliance with the advanced machinery and innovative techniques in conformation with the international quality norms and standards. 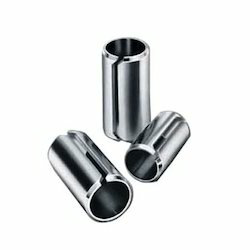 These products offered by us are appreciated for their mechanical, structural and general engineering purposes due to the corrosion resistance, high tolerance power and durability. 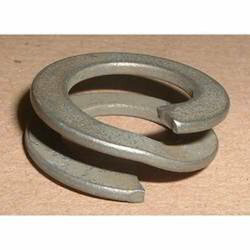 Our product range includes a wide range of spring washer, metal washer, cone washer and wave washer. 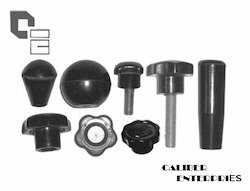 Prominent & Leading Exporter from Mumbai, we offer bakelite knob. 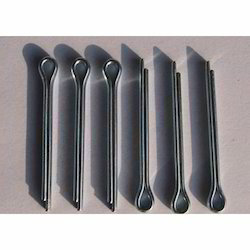 Offering you a complete choice of products which include circlip e-clips. 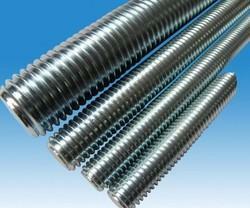 We are manufacturer and supplier of wide range of Threaded Bars. 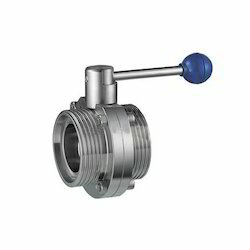 These products offered by us are available in different customized specifications and models in accordance with the emerging requirements of esteemed clients. In addition to this, the offered assembly is highly acclaimed in the market for its high durability, corrosion resistance and high tensile strength. 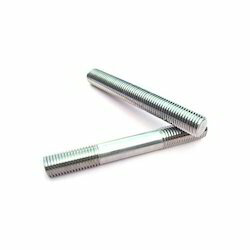 Pioneers in the industry, we offer spring dowel pin and solid dowel pin from India. 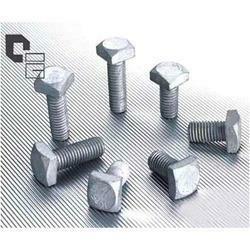 Pioneers in the industry, we offer lock nuts for automobile industry from India. 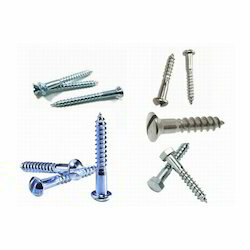 Prominent & Leading Exporter from Mumbai, we offer fastening screws for textile mills machinery. 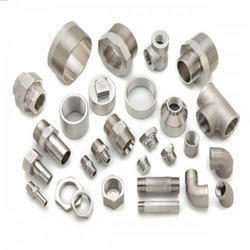 We are a leading manufacturer & exporter of Industrial Fittings such as Stainless Steel Fittings, Carbon Steel Fittings, Duplex Steel Fittings, Alloy Steel Fittings, Nickel Alloy Fittings and Copper Alloy Fittings from India. 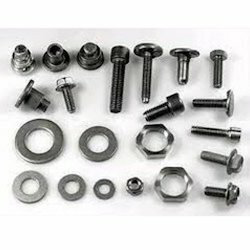 Prominent & Leading Manufacturer and Exporter from Mumbai, we offer Industrial Fastener such as Inconel Fasteners, Hastelloy Fasteners, Stainless Steel Fasteners, Monel Fasteners and Titanium Fasteners. 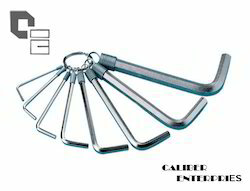 We are the finest supplier of premium quality Stainless Steel Bars. Specially manufactured using the advanced scientific technologies and high-grade raw materials, these Bars is renowned for high quality, durability and high performance. There are experienced professionals who stringently check and test on various require parameters to ensure that they comply with the industry standard. 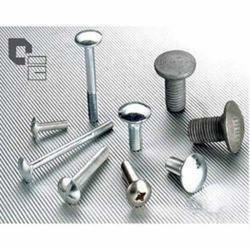 We are engaged in supplying a comprehensive range of Monel Fasteners. All of the products are quality tested depending on various parameters to ensure that our customers receive flawless products. They are offered in various dimensions and sizes. 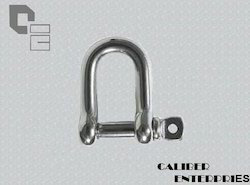 Offering you a complete choice of products which include dee shackle, wire rope grips, bow shackle and industrial swivels. 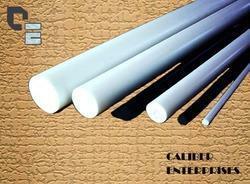 We are a leading Exporter of teflon rod from Mumbai, India. 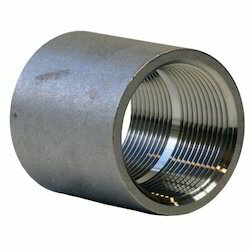 Prominent & Leading Exporter from Mumbai, we offer stainless steel couplings - vital brand. 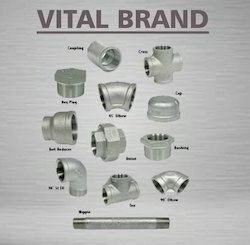 Exporter of a wide range of products which include vital casting fitting and vital - ss pipe fittings. 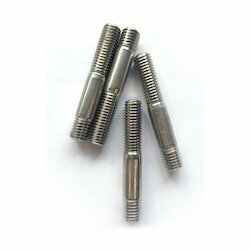 Offering you a complete choice of products which include tapered thread nut, t-slot nut, knob nut, knurled nut and insert nut. 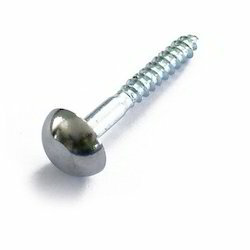 Prominent & Leading Exporter from Mumbai, we offer mirror screw.